in a stable symbiotic community. 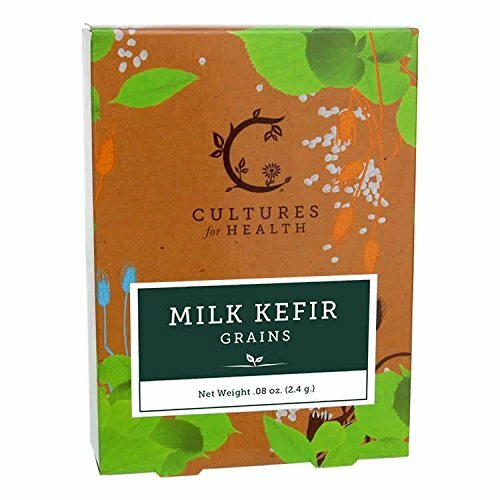 These grains are added to fresh milk to create kefir milk which in turn is used to make Kefir cheese. 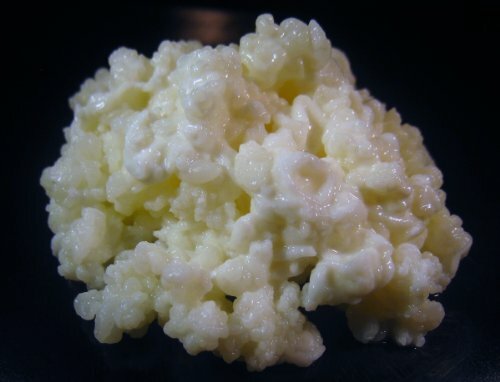 As a result of the fermentation process very little lactose remains in kefir. This makes it a great drink for those who are lactose intolerant. Kefiran gives it a rope-like texture and the grains can be white or yellow. It has taken the Western world considerable amount of time to accept that there are such things as good bacteria’s. Over the last 30 years there have been much more media coverage about probiotic drinks and yoghurts. So much so that these are often consumed on a daily basis. 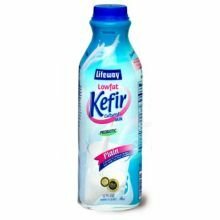 However kefir yoghurt is a superior product because it actually cultivates good bacteria in the digested gut. The western world’s view on bacterial cultures as beneficial medicinal remedies has taken considerable time due to the lack of correct education on good and bad bacteria. However over the last few decades there has been much positive publicity for probiotic yogurts and drinks that so many of us now consume on a daily basis. 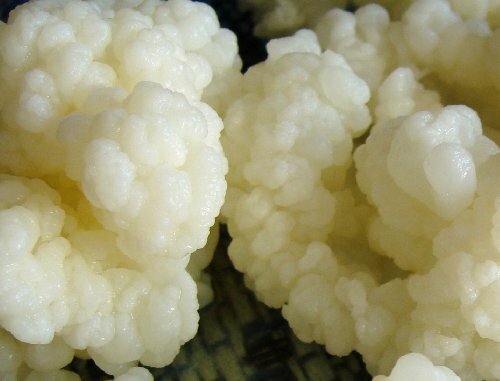 As in much the same way, kefir grains offer a highly prosperous and health rich boost to your immune system. This is a superfood for many reasons but it is better as with most healthy foods to make your own. When you buy manufactured kefir it has questionable additives and also very often added sugars. 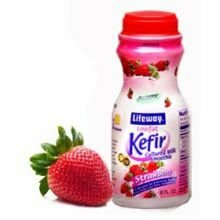 Why is kefir good for you. properties. It also supports the immune system by increasing the activity of the bodies natural killer cells which are called T-helper cells. doctors think the reason this is occurring is because some children have less healthy bacteria in their gut. It is also thought that the kefir breaks down the lactose the natural sugar in milk. This reduces symptoms of lactose intolerance which often cause bloating stomach pain. 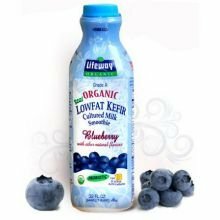 kefir may help lower unhealthy LDL cholesterol and blood pressure but other studies have shown no affect. 1 Litre of raw unpasteurised milk or whole pasteurised non-homogenous milk at room temperature. 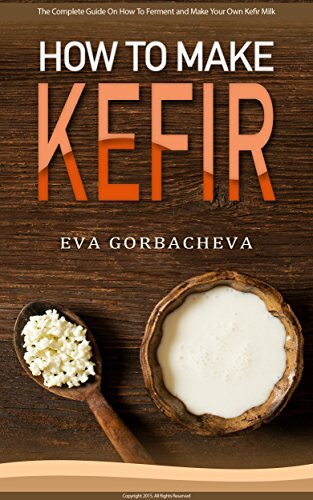 kefir cheese strengthens the immune system by feeding good bacteria in the gut. 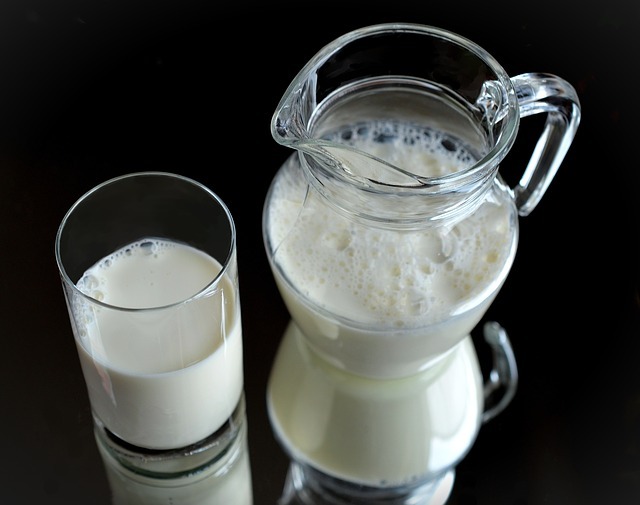 1 Litre or 1 3/4 pints of unpasteurised milk or whole pasteurised non-homogenised milk at room temperature. usually remain on the top layer of the curds, use a plastic spoon to remove them and make a new batch of milk or store them in the fridge. soup or drink.You can use the curds as a soft cheese immediately I like to add soft herbs such as lemon thyme, orange time, marjoram, oregano, mint, basil and dill. crackling feed and nuts. Sometimes I add tahini and Brazil nuts which is one of my favourite combinations. The fun of making your own cheese experimenting and bringing it to your taste. I see no reason why you could not use added dried apricots or cranberries. is to use it as a starter for sourdough bread. 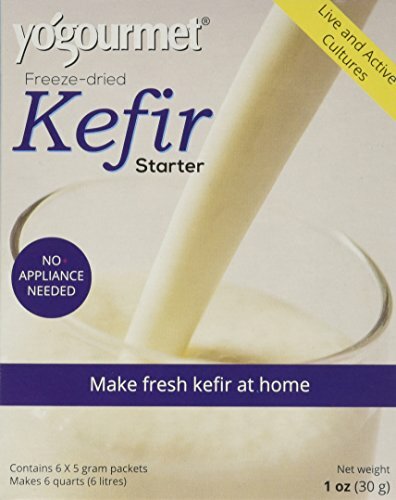 Because kefir is fermented and therefore mildly acidic it also can be used to tenderise beef. 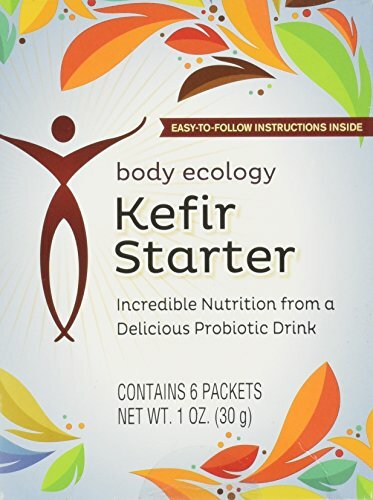 1TBSP Active Organic Milk Kefir Grains & Ebook: Yogourmet Freeze-Dried Kefir Starter — 1 oz Body Ecology Kefir Starter Lifeway Organic Probiotic Low Fat Blueberry Kefir, 32 Ounce — 6 per case. 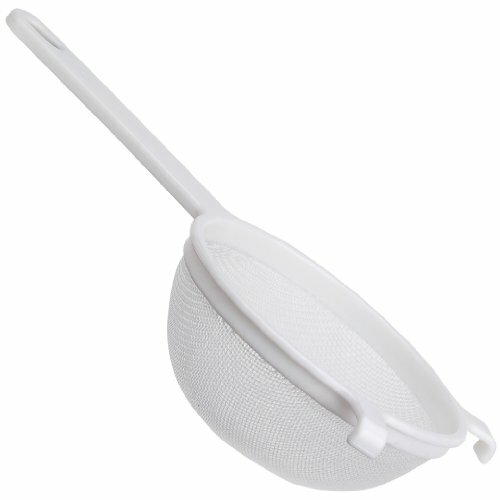 HIC Nylon Mesh Strainer, 4-Inch Milk Kefir Grains Lifeway Lowfat Strawberry Kefir, 8 Ounce — 12 per case. 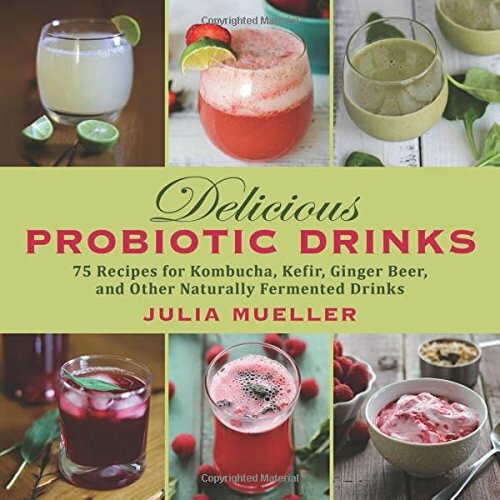 Delicious Probiotic Drinks: 75 Recipes for Kombucha, Kefir, Ginger Beer, and Other Naturally Fermented Drinks How To Make Kefir: The Complete Guide On How To Ferment and Make Your Own Kefir Milk: Enjoy This Probiotic Drink With Dairy-Free and Alternative Milk Options and Kefir Recipes Lifeway Probiotic Low Fat Plain Kefir, 32 Ounce — 6 per case. .